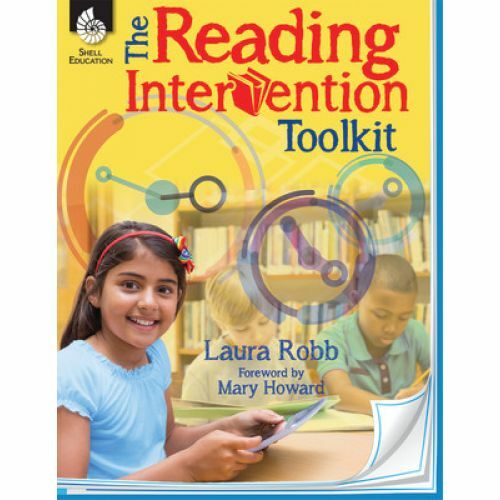 In this must-read book, Laura Robb uses what she's learned from her vast teaching experience to provide the research-based tools needed to improve students' reading comprehension. 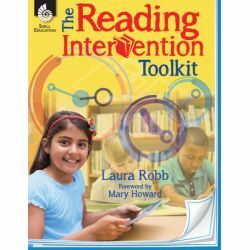 This practical resource offers classroom-tested interventions to use with struggling readers in 5-, 10 to 15-, and 30 to 40-minute settings. 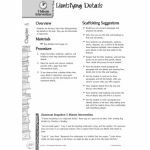 It provides support for everything from assessment to management and implementation, to support students' comprehension of both literary and informational text. 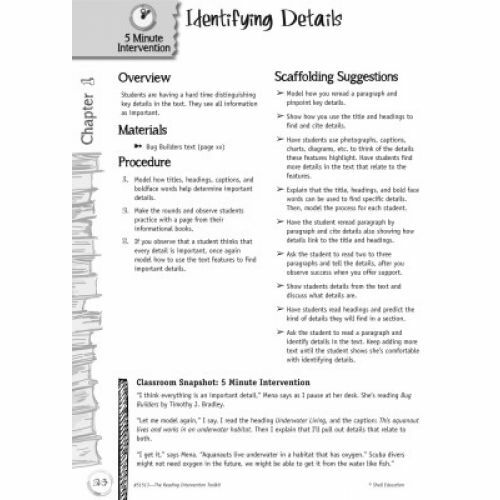 This book also demonstrates how teachers can learn about students' reading needs through their writing about reading and offers practical suggestions for differentiating reading instruction to reach the needs of all readers.